Pretty places, eats & treats, and all the other quaint stuff her dorky universe can offer! Love happens, and it’s incredibly messy! Stark-Lannister peace talks over dim sum! 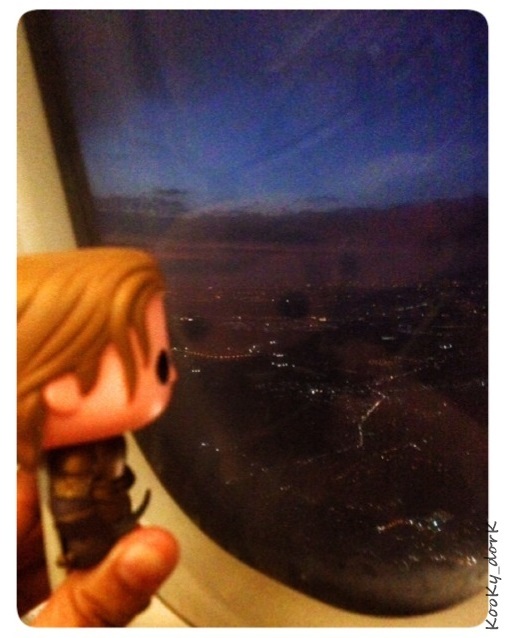 Jaime Lannister’s first plane ride! 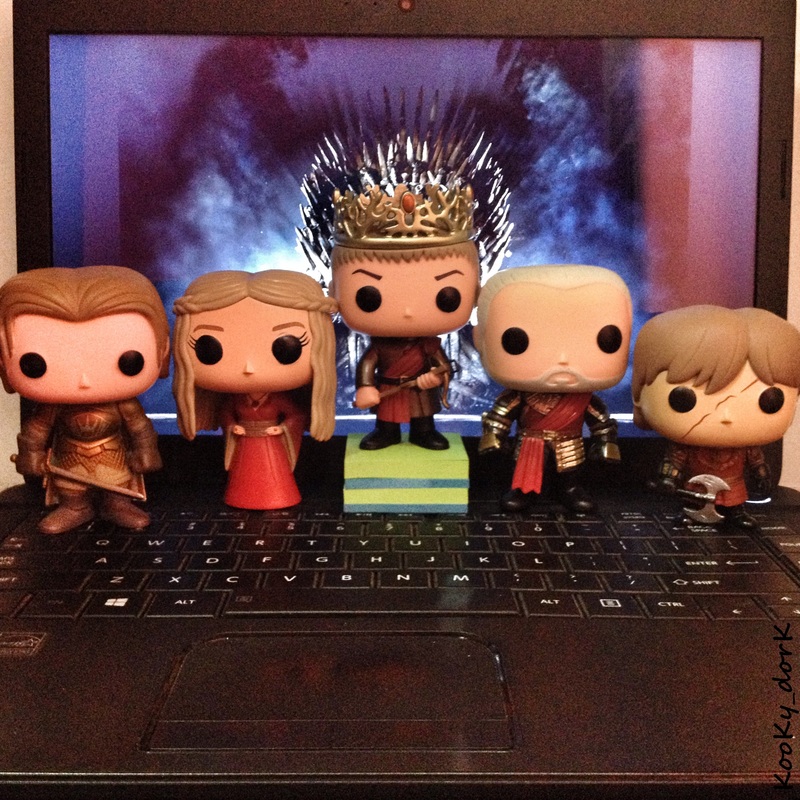 Happy New Year from the House Lannister to yours!